Dubai – Auerbach Grayson & Company, LLC, a New York-based brokerage firm specializing in global trade execution and exclusive in-depth research on developed, frontier and emerging markets, announced today that it has partnered with Dubai-based Arqaam Capital, the specialist emerging markets investment bank, to provide U.S. investors with greater access to the Middle East and South Africa. Through its exclusive partnership with Arqaam Capital, Auerbach Grayson will provide its U.S. institutional clients with opportunities for investment in Saudi Arabia, Oman, Kuwait, UAE, Qatar, Bahrain as well as South Africa. The partnership will allow Arqaam Capital to grow its international business by offering Auerbach Grayson’s clients, which include more than 500 of the largest U.S. institutional investors, bespoke research and seamless trade execution across a wide range of sectors and listed companies. In less than a decade, Arqaam Capital has grown into a well-established investment bank operating four business segments, sales & trading, investment banking, asset management and alternative investments. 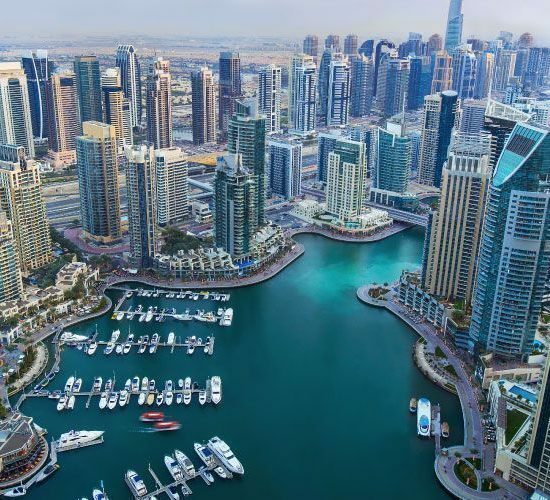 Arqaam Capital is one of the top institutional full service brokers in the MENA region via seats in Middle Eastern and African exchanges, supported by a strong network of local executing brokers. Arqaam covers more than 300 listed companies in the Middle East and Africa region across 27 countries and a wide range of sectors. The firm provides the largest global coverage of MENA equities representing over 60% of GCC market capitalization. Auerbach Grayson built its global network by establishing partnerships with local and regional brokers and banks in emerging, frontier and developed markets worldwide, with analysts in every region. The firm provides U.S. institutional investors with trade execution and in-depth local equity research from its local partners. The firm recently expanded into U.S. block trading, global block trading, and global program trading. Through its recent partnership with Beltone Financial Holding, the largest asset management firm in Egypt, Auerbach Grayson will expand into asset management and investment banking. The partnering agreement between Arqaam Capital and Auerbach Grayson & Company, LLC came into effect as of 5 February 2017. Founded in 1993 in New York City by Jonathan Auerbach and David Grayson, Auerbach Grayson offers a full range of global in-depth research and trade execution to U.S. institutional clients through its network of local broking partners in over 125 countries. In addition, the firm provides and implements hedging and arbitrage strategies. Auerbach Grayson is a member of the Financial Industry Regulatory Authority (FINRA) and the Securities Investor Protection Corporation (SIPC). Arqaam Capital is a specialist emerging markets investment bank, bringing regional and international product offerings to the emerging markets. Arqaam Capital combines international best practice with expertise in the markets in which they operate. Our primary role is to provide financial intermediation and create investment opportunities for emerging markets investors looking to invest in their own markets and abroad, as well as international investors seeking opportunities in specific emerging markets. 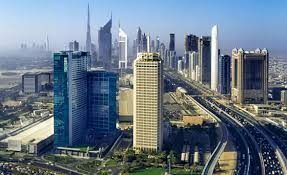 Arqaam Capital operates out of three hubs, namely the Dubai International Financial Centre (DIFC), Cairo and Johannesburg. Arqaam Capital has ten business lines – Corporate Finance, Asset Management, Cash Equity, Credit Trading, Equity Derivatives, Capital Markets Advisory, Infrastructure, Principal Finance, Treasury and Custody. In addition, Arqaam Capital provides in-depth research on 300 listed Middle East and Africa (MEA) companies across 27 countries and a wide-range of sectors, including the largest global coverage of MENA equities.